Welcome to November’s first week of ‘the proof is in’. 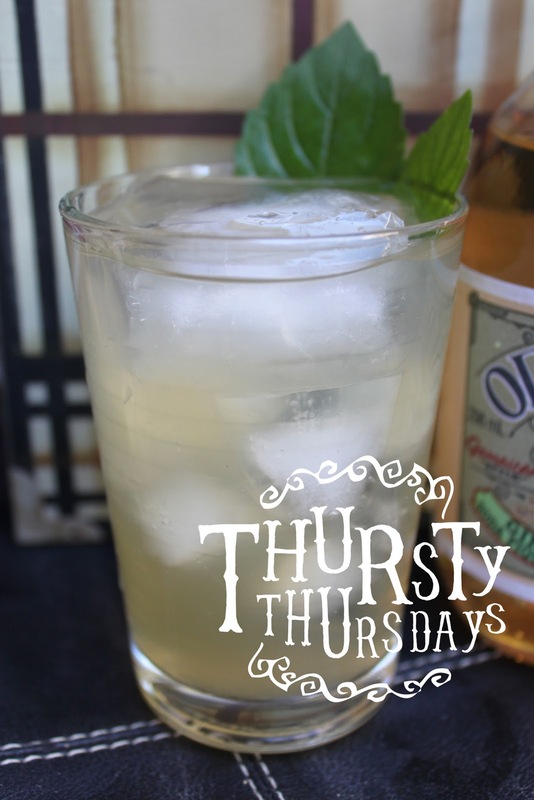 Today we introduce you to a twist on an old classic drink, The Dark ‘n’ Stormy, typically made with dark rum and ginger beer. The original drink was created in Bermuda just after WWI. Ours was re-invented at the Martini Club headquarters by the talented mixologists, Michelle and Laura. www.martiniclub.com. To learn more about our brand, visit www.proofbrands.com Become a friend on Facebook www.facebook.com/proofbrands and Twitter http://twitter.com/proofbrands to get last minute updates on all of our tastings, parties and events. **HINT: Orange Bitters is an important ingredient in a cocktail. Many classic cocktails include it, as it offsets the sweetness and adds depth to the drink’s flavours. Peychaud’s and Angostura are readily available in the cocktail section at most grocery stores. Stock it in your bar. Ginger beer is very similar to ginger ale, but crisper and more pungent. Originally, the most basic ingredients of ginger beer included water, sugar, ginger and ginger beer plant. (a ginger beer plant is an organism made up of a gelatinous substance of fungus, yeast and bacteria.) The ginger beer plant helped with the carbonation and fermentation process. 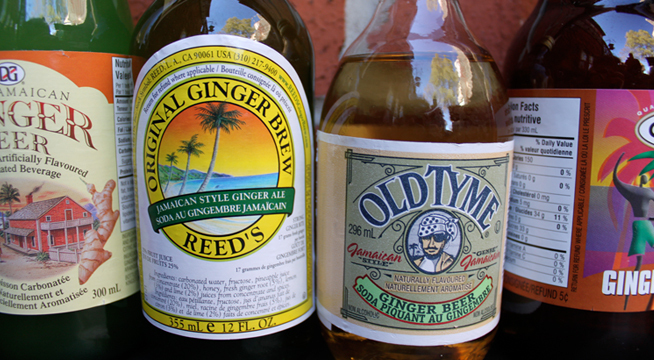 Modern variations of ginger beer have replaced the ginger beer plant with sugar and artificial sweeteners. They use forced carbonation rather than relying on natural carbonation from the yeast. As a result, most ginger beers have no alcoholic content. First of all you need to grate your ginger on a coarse cheese grater – you can leave the skin on if you like. Put the ginger with its pulpy juice into a bowl and sprinkle in your muscovado sugar. Remove the rind from 2 of your lemons with a vegetable peeler, add to the bowl, and slightly bash and squash with something heavy like a pestle or a rolling-pin. Just do this for 10 seconds, to mix up all the flavours. Squeeze the juice from all 3 lemons and add most of it to the bowl. Pour in your fizzy water or soda water. Allow to sit for 10 minutes and then taste. You may feel that the lemons are slightly too sour, therefore add a little more sugar; if it's slightly too sweet, add a little more lemon juice. To be honest, these amounts are always a little variable so just follow your own taste. Pass the ginger beer through a coarse sieve into a large jug and add lots of ice and some sprigs of mint. In large heatproof bowl, mix together sugar, ginger and lime juice; pour in boiling water, stirring until sugar dissolves. Let cool to lukewarm (about 100°F/38 °C), about 20 minutes. Meanwhile, in small bowl, mix yeast with 1/2 cup (125 mL) warm water; let stand until frothy, about 10 minutes. Stir into ginger mixture. Cover and let stand at room temperature for 24 hours. Strain through cheesecloth-lined strainer into airtight jar. Seal and refrigerate for up to 2 days. Tip: To finely chop a large quantity of gingerroot, peel and cut into 1/2-inch (1 cm) pieces then pulse in food processor. Place ginger in the bowl of a food processor, and process until finely chopped. Transfer to a large pot or bowl, and add the boiling water. Allow to stand for 1 hour. Drain through a fine sieve lined with a double thickness of damp cheesecloth. Discard solids. Add lime juice and sugar, and stir to dissolve. 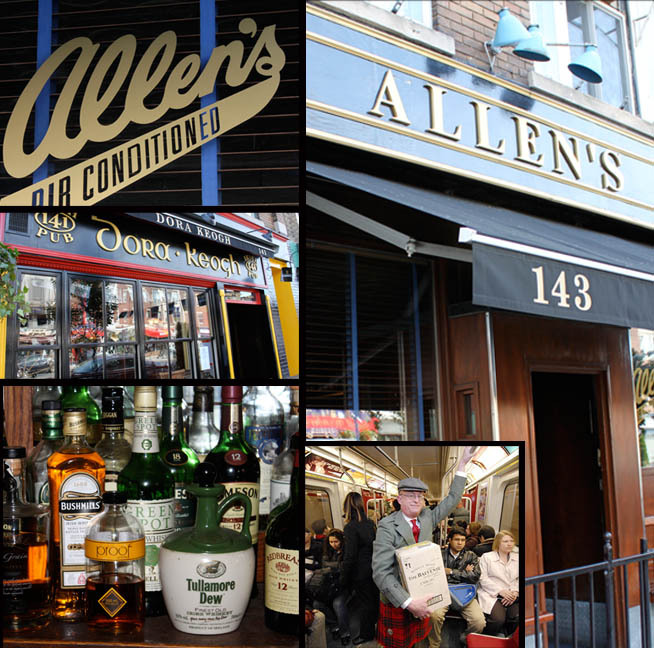 Allen’s on the Danforth (http://allens.to 143 Danforth Avenue) has been one of our regular destinations for some time. They have a great selection of whiskies and a long list of beers. With its dark wood bar up front on the right, blue and white gingham tables at the back, it has a characteristically New York saloon layout. The walls are decorated with a nice combination of old theatre posters, as well as a host of memorabilia from Mr. Maxwell's other passion - the Jaguar motorcar company. Mr. Maxwell is also part owner of next door’s, Dora Keogh, one of the most charming pubs in town. 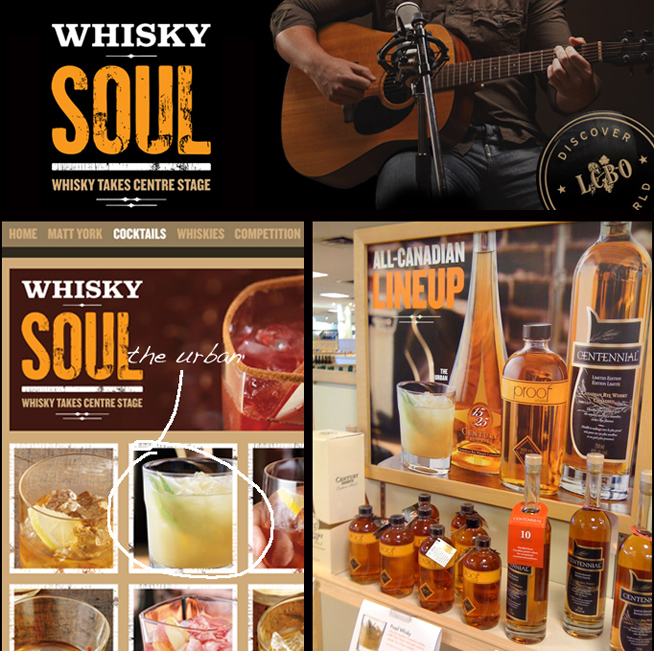 PROOF: What are the characteristics that you like most about Canadian Whisky? J.M: I like Canadian whisky's individuality. It tastes like no other. PROOF: How does Canadian Whisky compare to the Scotches and Bourbons? 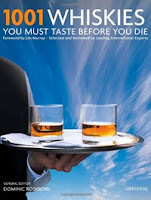 J.M: Canadian Whisky compares very favourably with Scottish and American whiskies. Its distinctive sweet grain flavours and marked smoothness have great appeal. PROOF: What is your favourite Canadian Whisky cocktail? J.M: Favourite Canadian Whisky cocktail would be an Old Fashioned, up. PROOF: What kinds of trends have you observed in Canadian Whisky over the past 30 years? Have Canadian Whiskies changed over the past 30 years? J.M: The trends are toward higher quality, greater age and to interesting finishes. PROOF: Which foods on your menu best pair with Canadian Whisky? J.M: All foods pair with Canadian Whisky, but pork is the natural meat, corn the natural grain. At Allen's a glass of ‘proof’ is the perfect predecessor, accompaniment or successor to "Cumbrae Pork Loin Chop with roasted potato and sweet-sour red cabbage". PROOF: What kind of customer purchases Canadian Whisky? J.M: Only the most discerning customers purchase fine Canadian Whisky. PROOF: How many Canadian Whiskies do you carry on your back bar? 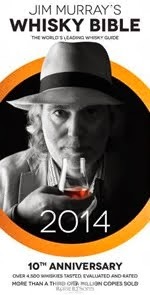 J.M: We currently list 29 Canadian Whiskies, including proof whisky. PROOF: Which of your two establishments sell more Canadian Whisky – Allen's or Dora? 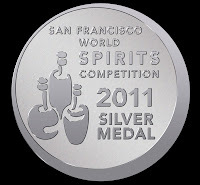 J.M: Allen's sells about 20 x the amount of whiskey sold at DK and about 90 x the Canadian Whisky. PROOF: Finally, how do you drink your Canadian Whisky? J.M: I drink my Canadian Whisky neat. Drop into Allen’s and order a proof Canadian whisky the way you like it. 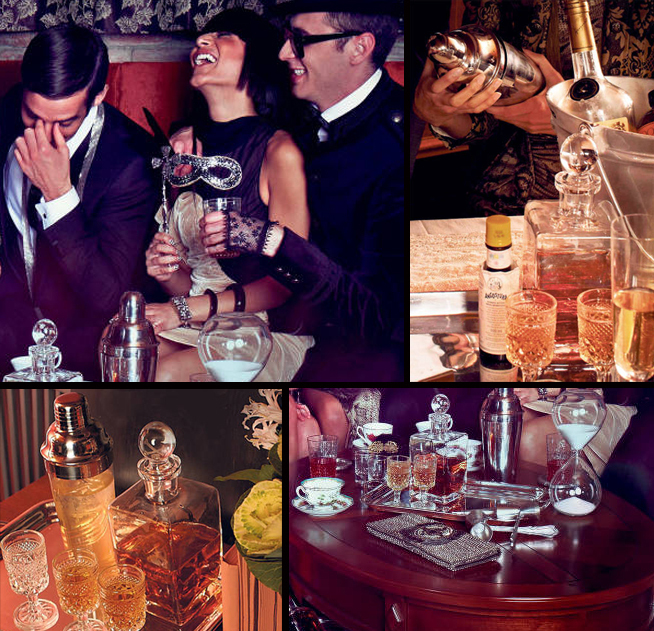 To nail the speakeasy effect, serve spirits in teapots, pouring them into cups or Mason jars. 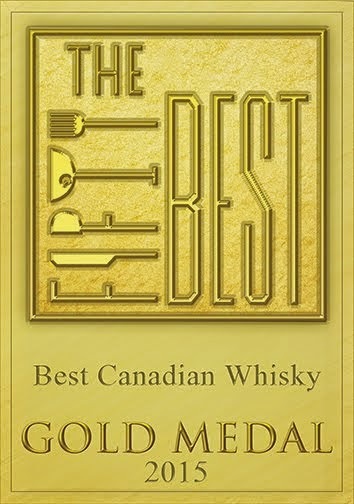 For an especially evocative cocktail, try Canadian whisky brand Proof’s aptly named Capone, made by combining 1 1/2 ounces Proof whisky, 1/2 ounce lime juice, 1/2 ounce simple syrup and a splash of ginger beer in a highball glass filled with ice. Garnish with a sprig of mint. Get more Proof recipes at www.proofbrands.com. Sunday: Isolated showers – high of 5 degrees.